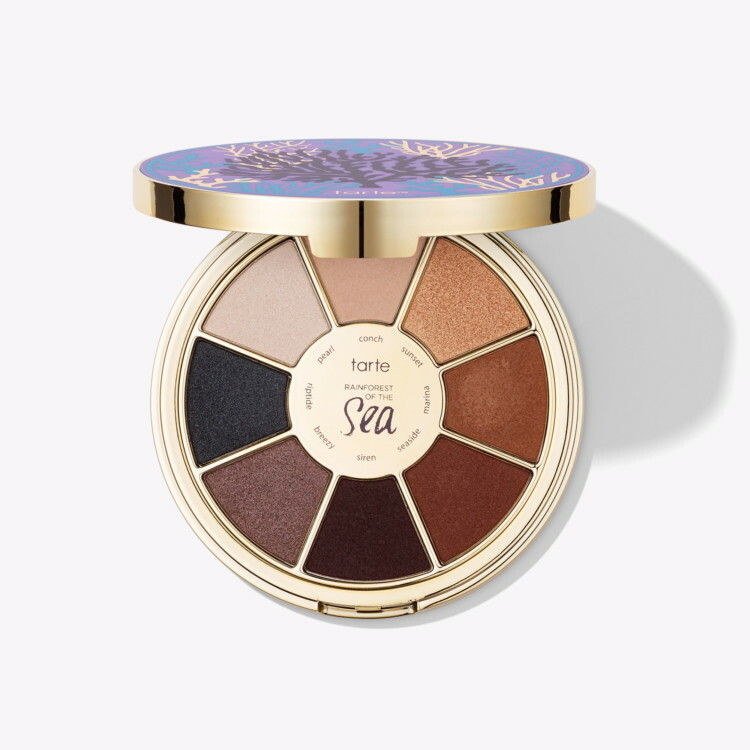 Save 20% Sitewide at Tarte Cosmetics! Tarte is helping you celebrate Valentine’s Day with a sitewide sale! Through 2/15, Tarte rewards members can use code LOVE to save 20% on favorites sitewide–including sale items. Not a rewards member? Sign up for a free membership to score this deal. 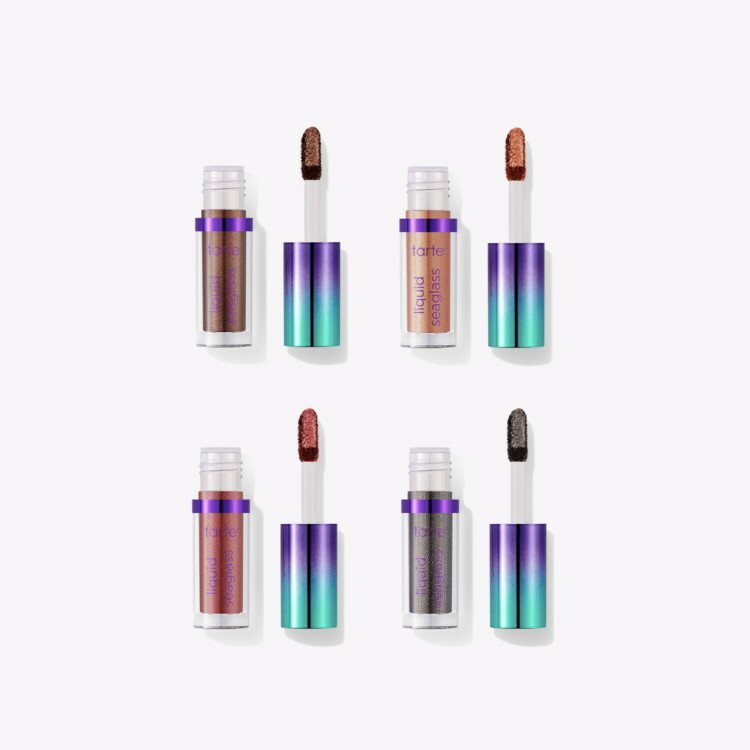 Tarte offers free shipping on orders of $40.00 or more. up next: Urban Decay Troublemaker Mascara, Only $15 at Ulta! 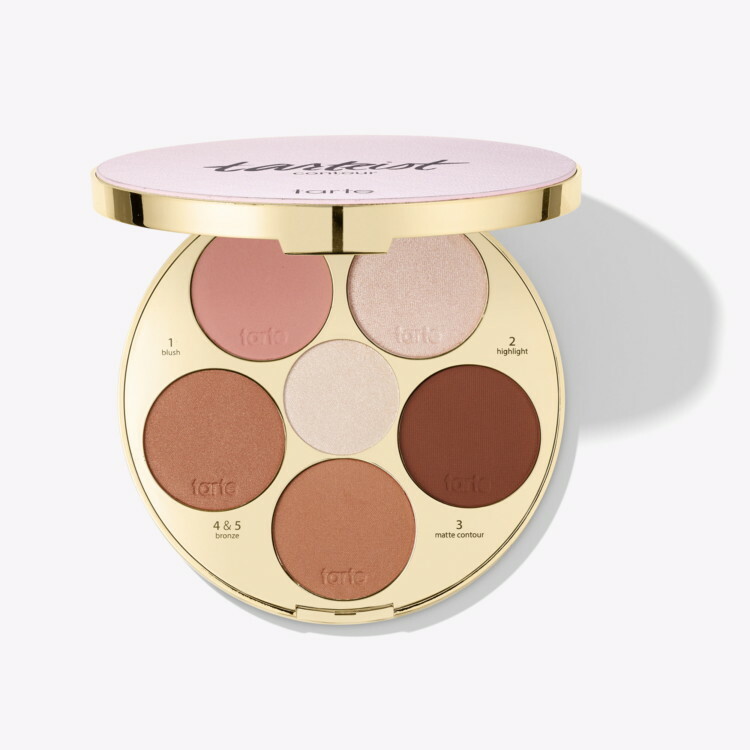 The post Save 20% Sitewide at Tarte Cosmetics! appeared first on The Krazy Coupon Lady.